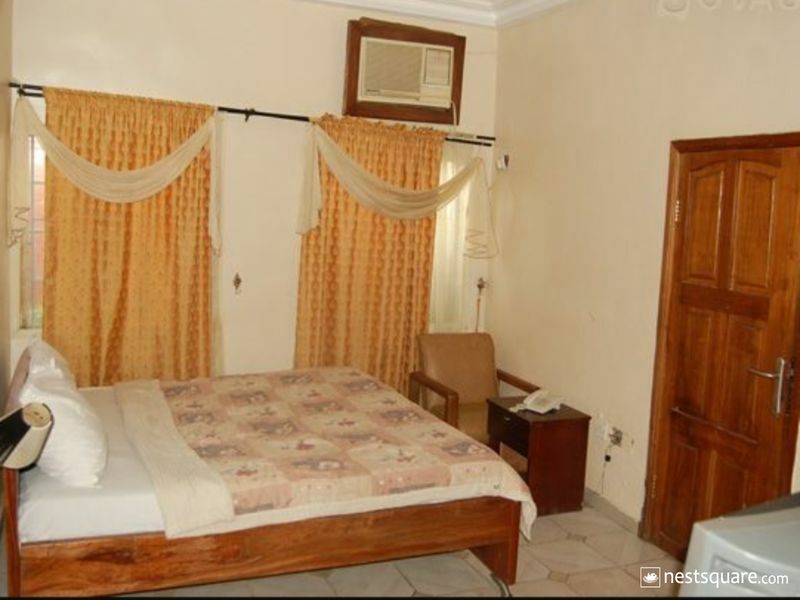 Starjen International Hotel is located at Km 21, Lagos Badagry Expressway Doyin Bus-Stop Okokomaiko. Lagos, Nigeria. 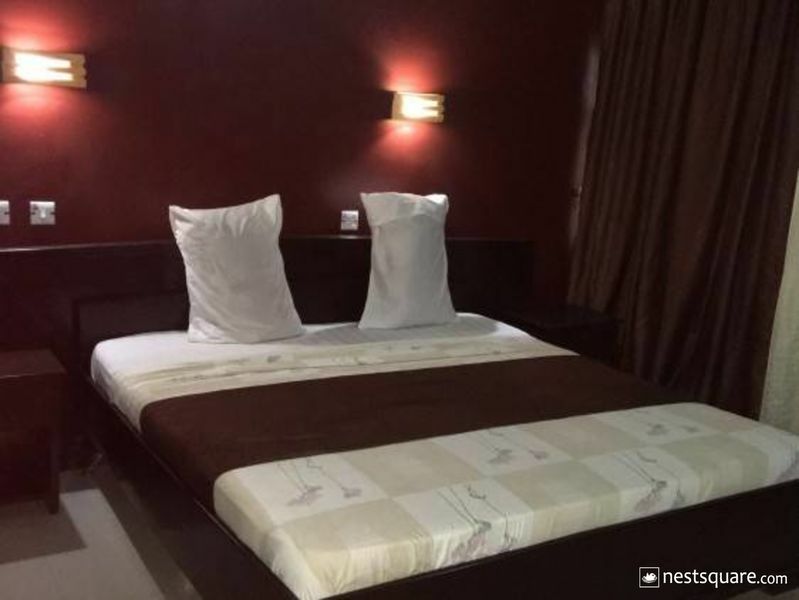 The hotel is affordable and standard. The hotel boast of a standard swimming pool for guest to take a dip and relax after a day of hard work the hotel restaurant prepares both international and local delicacies, a bar with different stock of drinks, free and spacious parking space, 24 hour electricity, 24 hour front desk customer service, maximum security and a good customer service. Starjen International Hotel is located at Km 21, Lagos Badagry Expressway Doyin Bus-Stop Okokomaiko. Ojo, Lagos, Nigeria. Click here to view nearby places like Restaurants, Bank ATMs, etc.